The Old Manor Cottage is set in 3 acres of beautifully landscaped gardens which slope down to the River Stour - ideal for fishing or picnics. 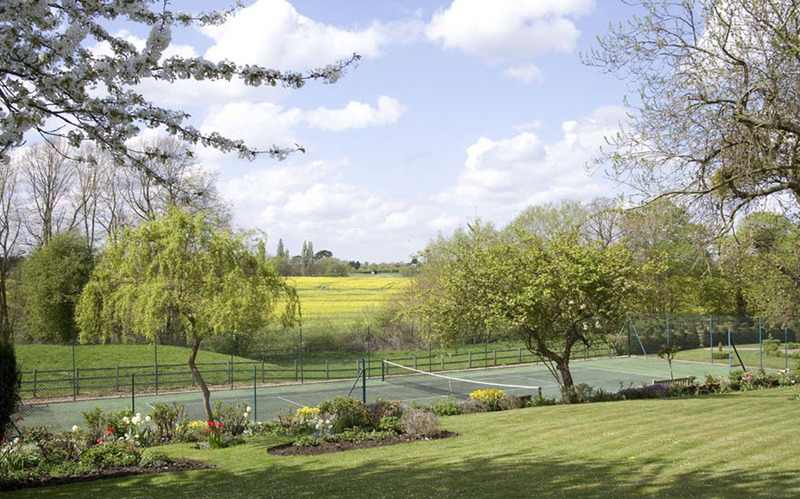 A summerhouse is provided exclusively for guests of the holiday cottage and the tennis court can be used with prior consent. The River Stour is a very popular spot that our guests like to enjoy. Bring your swimwear. Come and relax in a large maintained garden! Then make good use of our tennis courts at the bottom of the garden.